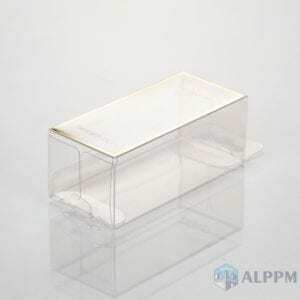 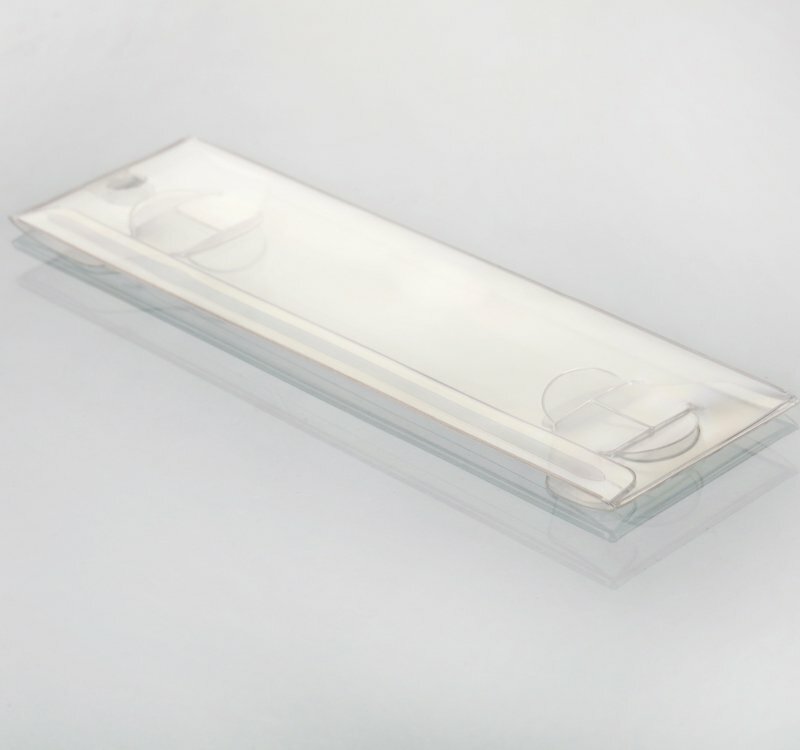 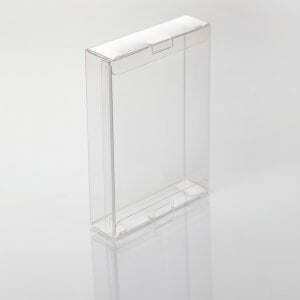 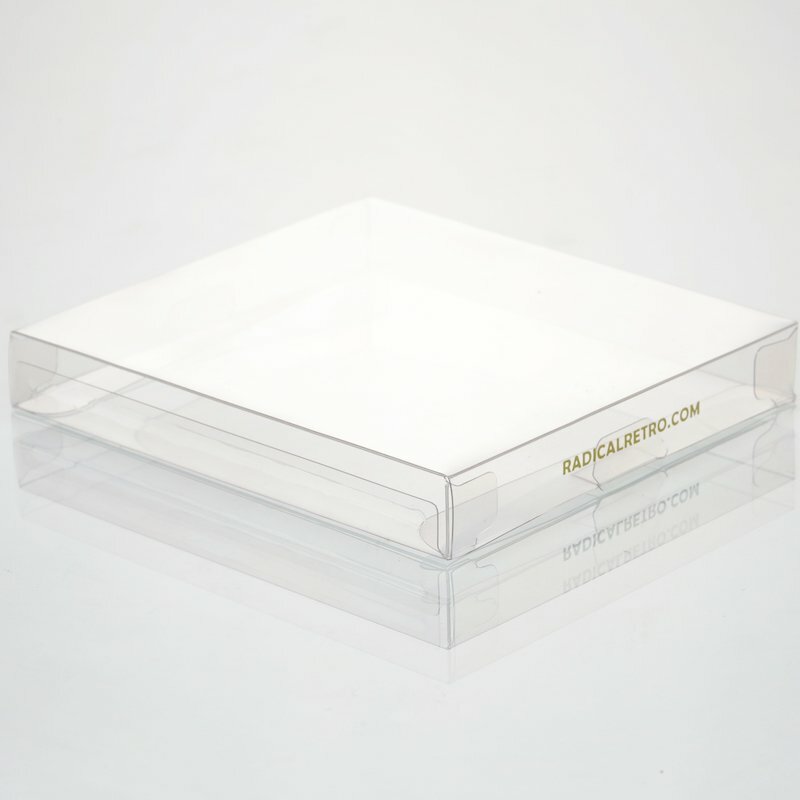 High-quality clear plastic rectangular boxes with Low Price, sell directly from our factory. You can fill these clear plastic rectangular boxes with wonderful treats and favors for your friends. 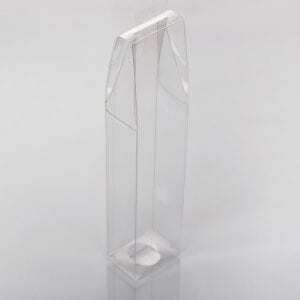 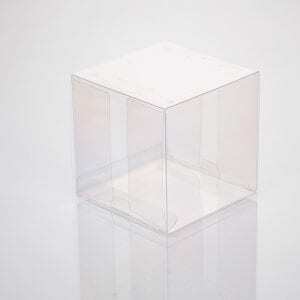 These clear favor boxes can be flipped open from top and bottom. 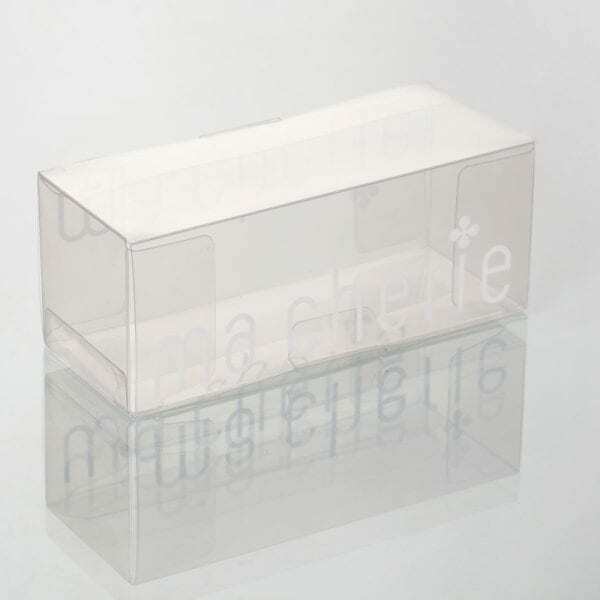 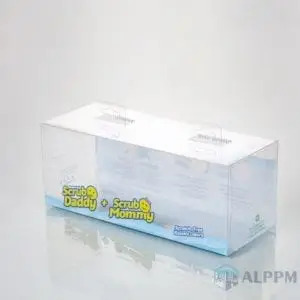 What’s more, our professional factory provides cheap clear rectangular boxes. 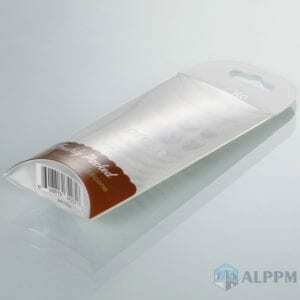 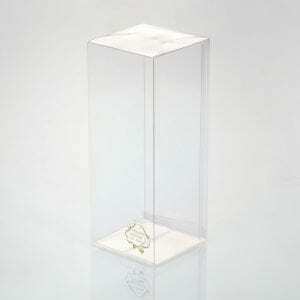 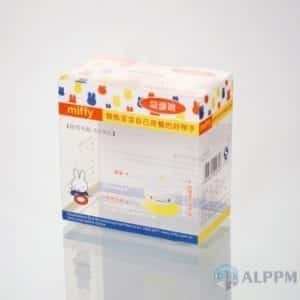 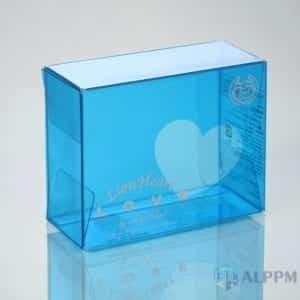 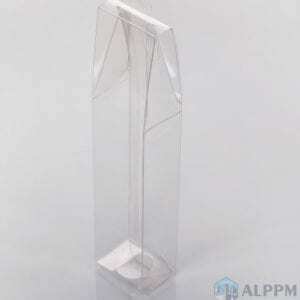 With 10-years experiences, we specialized in production and export clear favor boxes and any other clear plastic boxes. 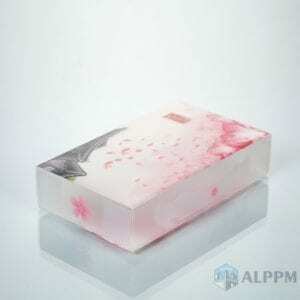 You are welcome to visit our factory in China.